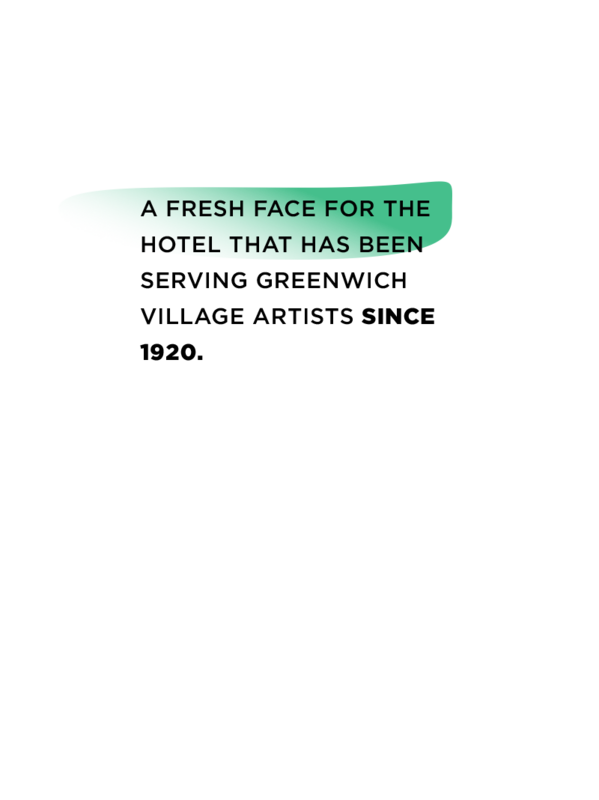 A growing brand needs a platform that can accelerate based on the needs and demands of its industry. Farnoosh has been a client of CMYK since 2012, and we have had the pleasure of consistently evolving her web presence as her career has developed. 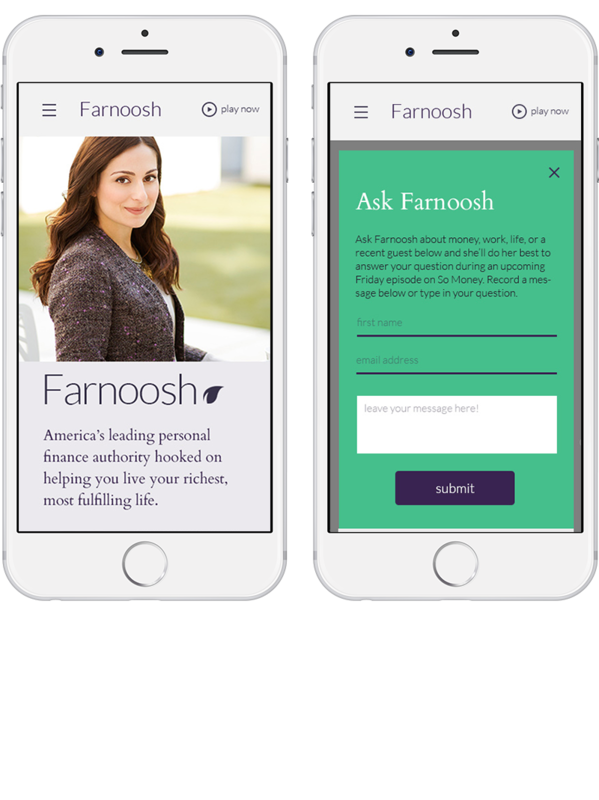 Now in its third iteration, we were able to blend an editorial space with a wildly successful podcast to create a media platform that highlights Farnoosh as a thought leader and an industry expert.